Welcome to UNTHA UK, the country's leading provider of innovative waste shredders and waste management expertise. Did you know you can see and hear our shredders in action at our North Yorkshire headquarters? We have a state-of-the-art test centre with viewing platform, allowing you to put our shredders through their paces, using your own materials. This is the ultimate ‘try before you buy’ experience - witness how our machines perform under real operational conditions, monitor throughputs, analyse resulting particle sizes and see for yourself how easy the shredders are to run and maintain. UNTHA UK’s series of heavy duty metal shredders provide hard-wearing solutions, even for materials which at first seem unshreddable. Ensure the safe, compliant and profitable processing of valuable electronic and electrical equipment. Robust shredders with patented four-shaft technology, ensuring the secure destruction of confidential documents, hard drives, uniforms and much more. 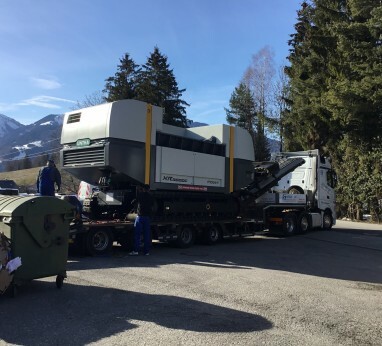 Industry-leading waste to energy, RDF, SRF and biomass shredders from UNTHA UK – turning today’s waste into tomorrow’s fuel. UNTHA UK has a comprehensive fleet of reliable, high throughput, single and four shaft plastic shredders perfect for plastics processing and recycling. 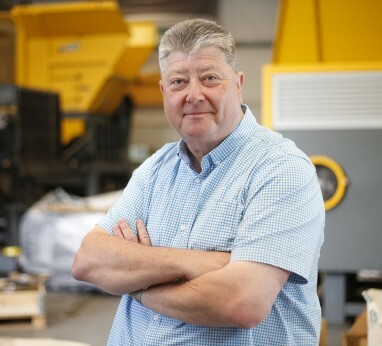 With the UK’s most extensive range of flexible waste shredders, UNTHA UK’s engineering experts can recommend the perfect shredding solution for any waste application. If you are searching for an innovative and reliable shredder that won’t break the bank, then look no further. At UNTHA UK we also supply a selection of pre-owned but fully refurbished machines that are sure to prove a value-adding asset for your waste and recycling operation.